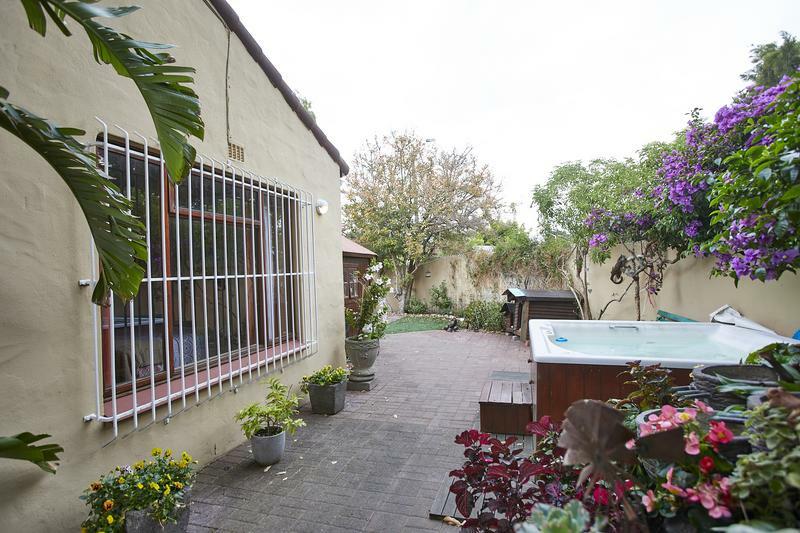 It is obvious that this little gem has been loved for 22 years by a family who enjoy entertaining. 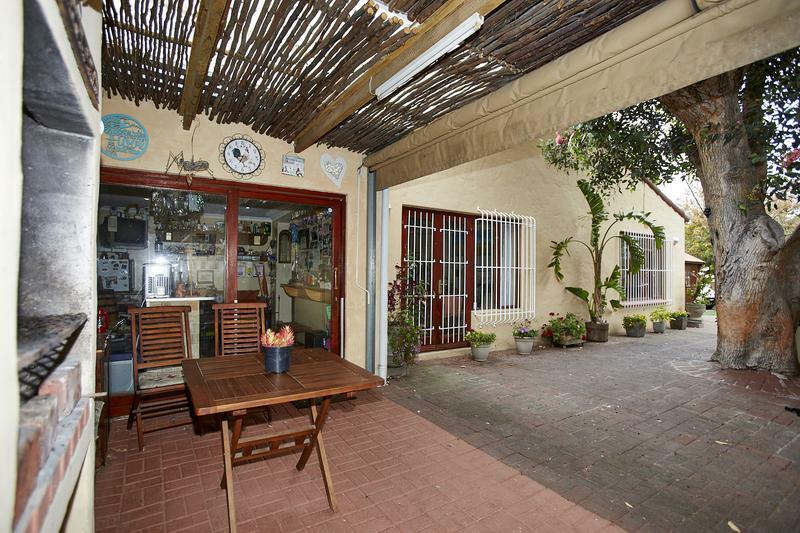 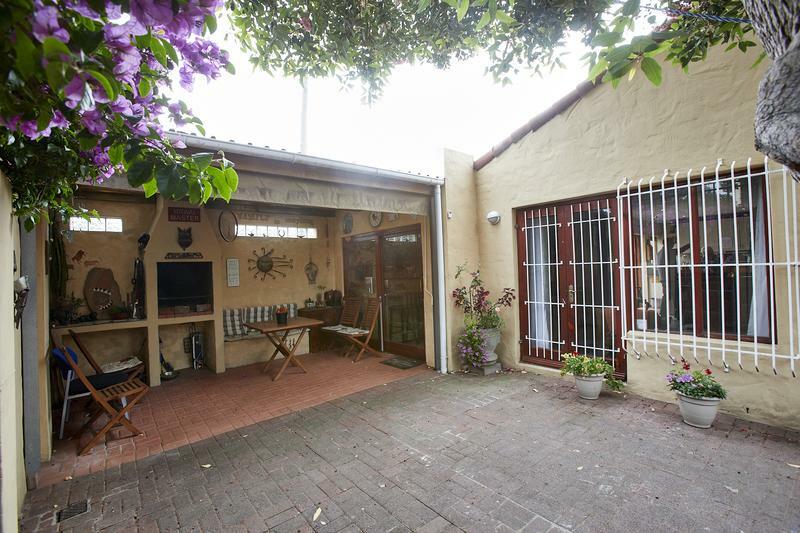 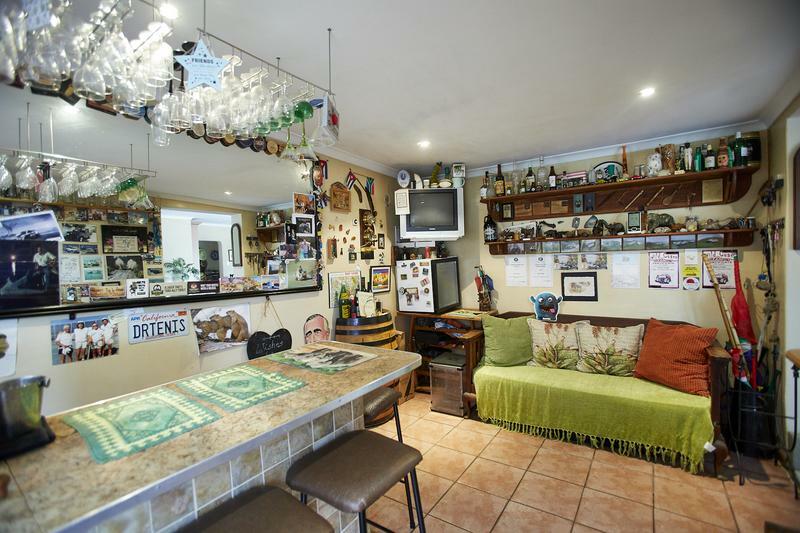 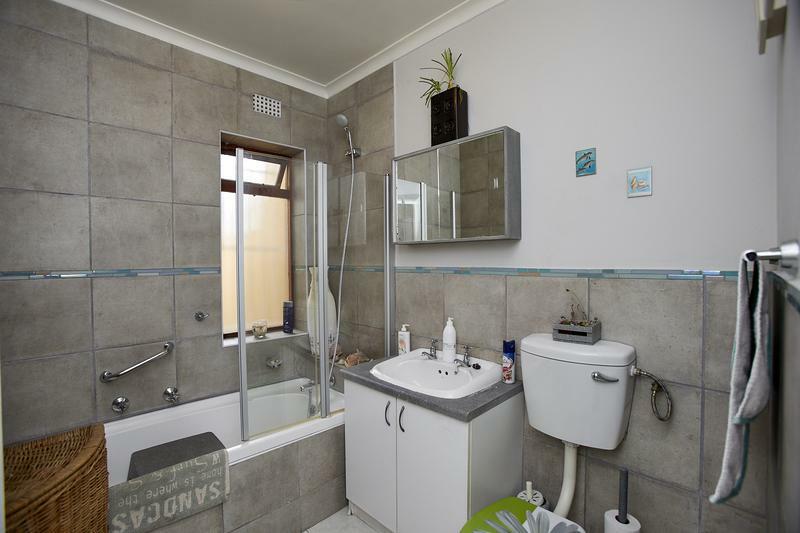 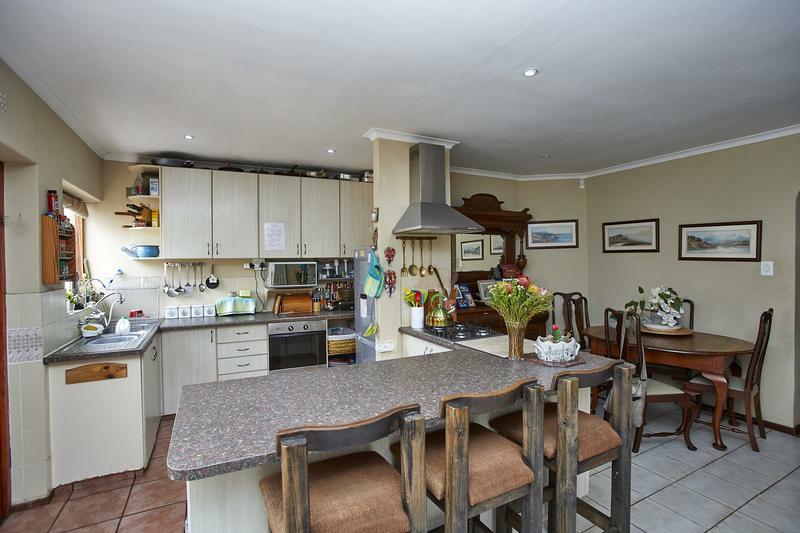 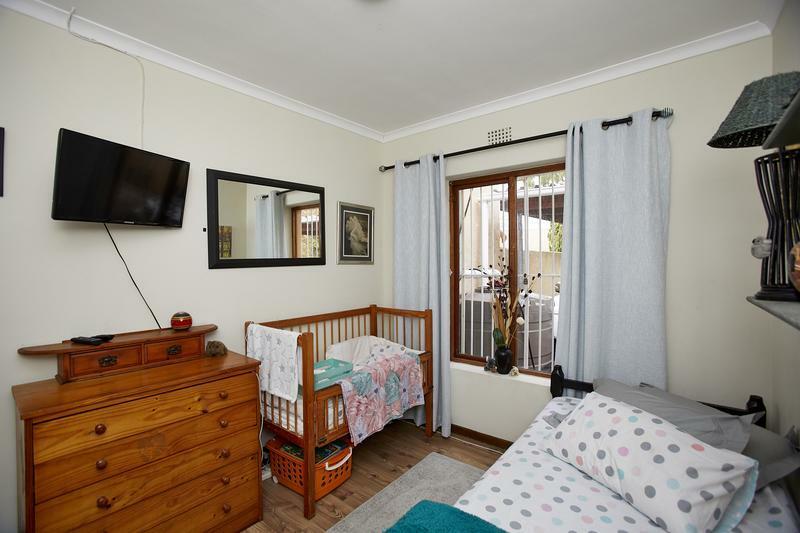 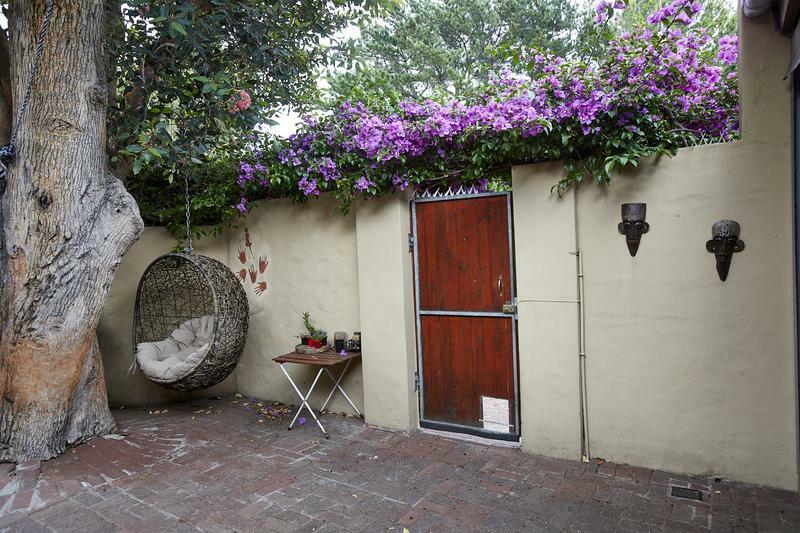 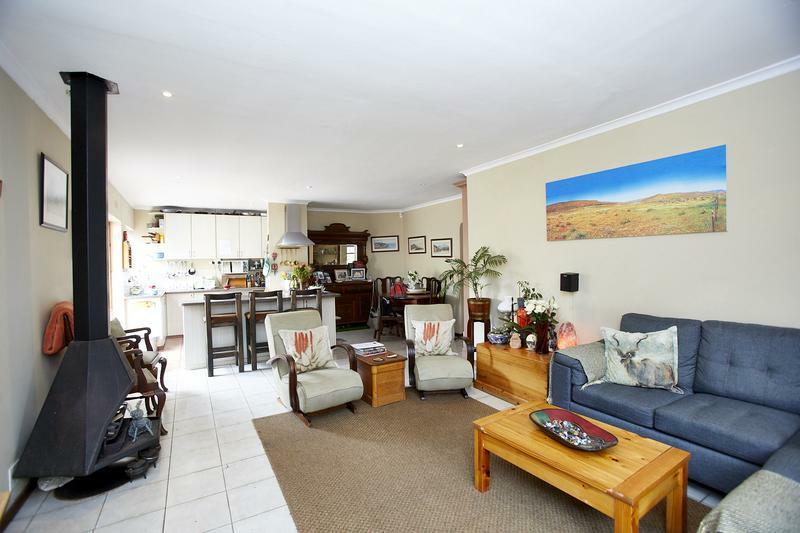 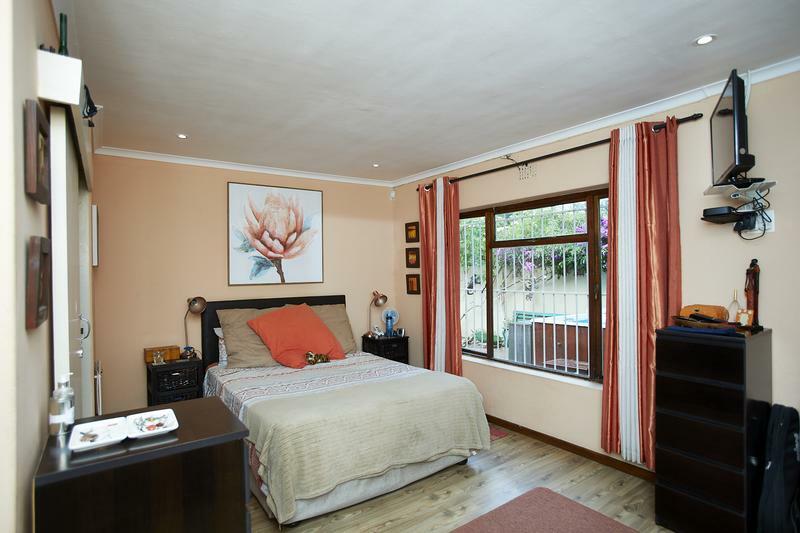 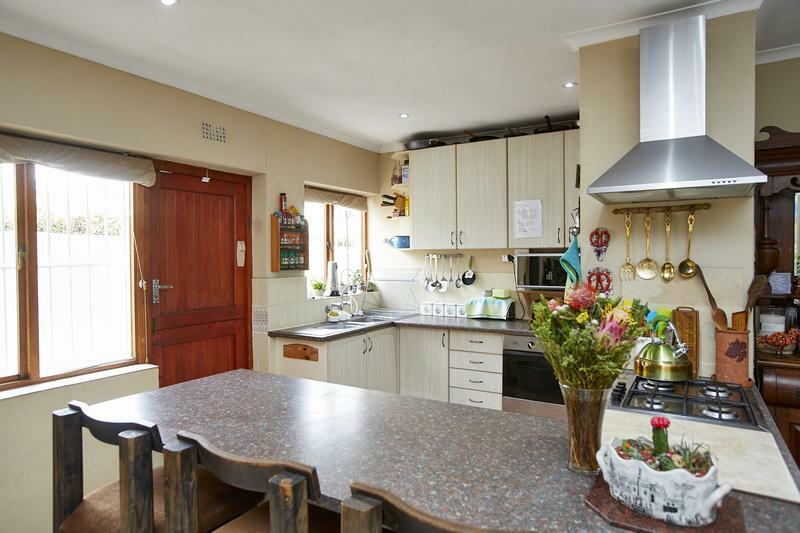 Visitors can spill out from the spacious lounge/dining-room and open-plan kitchen into the pub room or outside to the covered patio/braai area and garden. 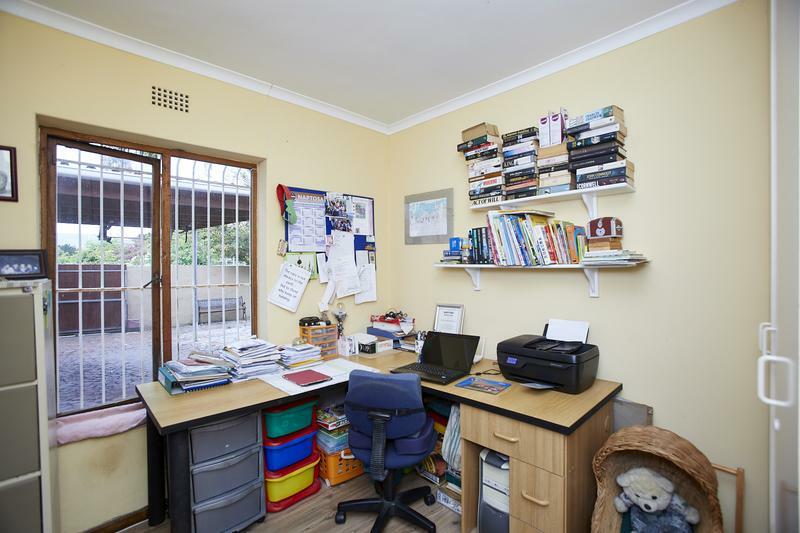 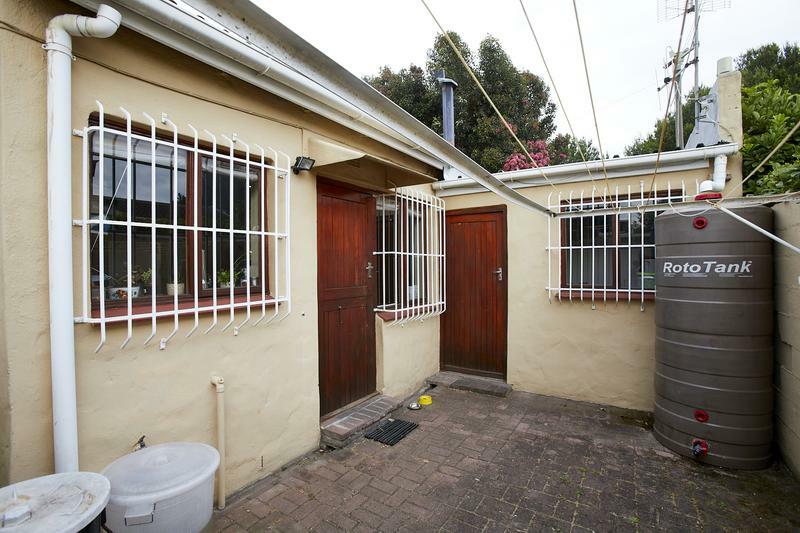 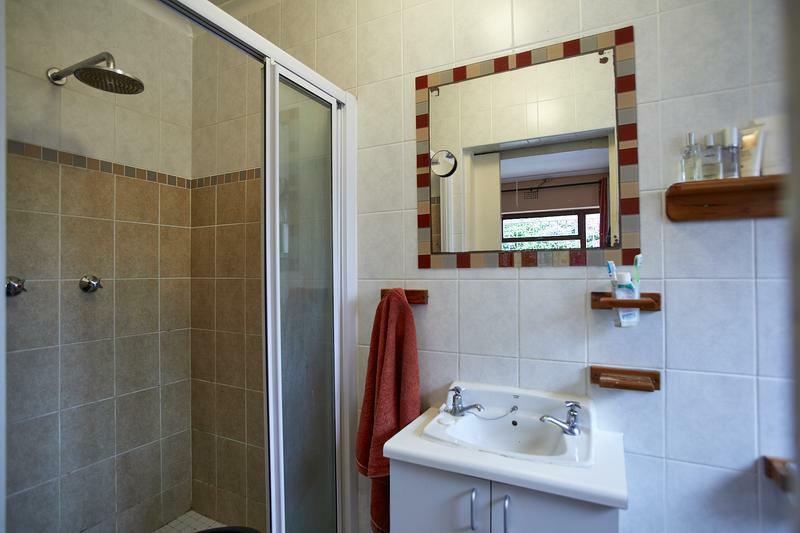 Tucked away, yet very close to all amenities and easy access to the M3 and M5. 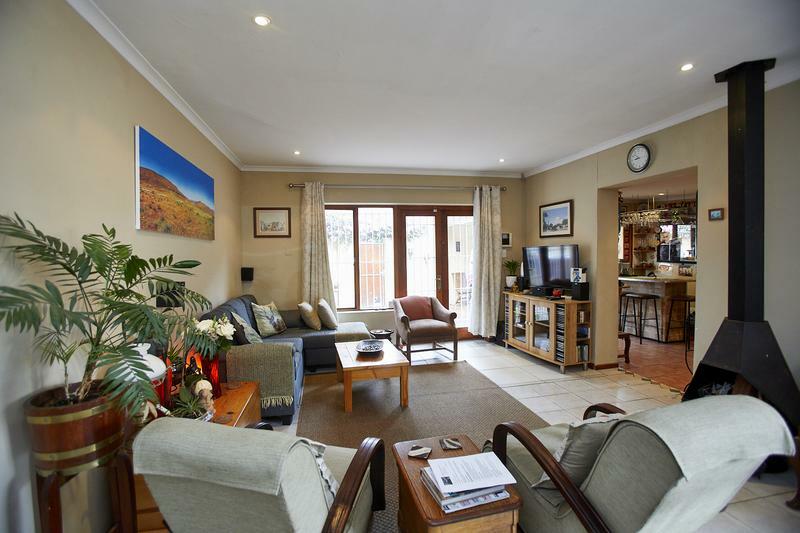 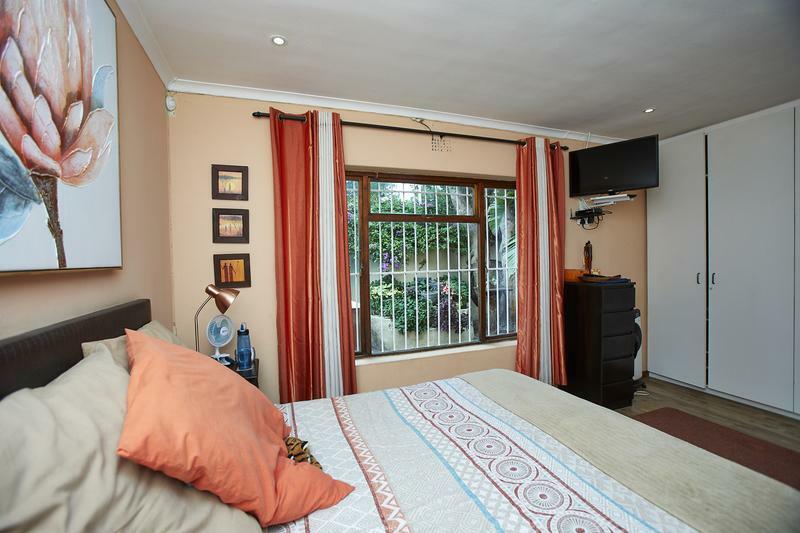 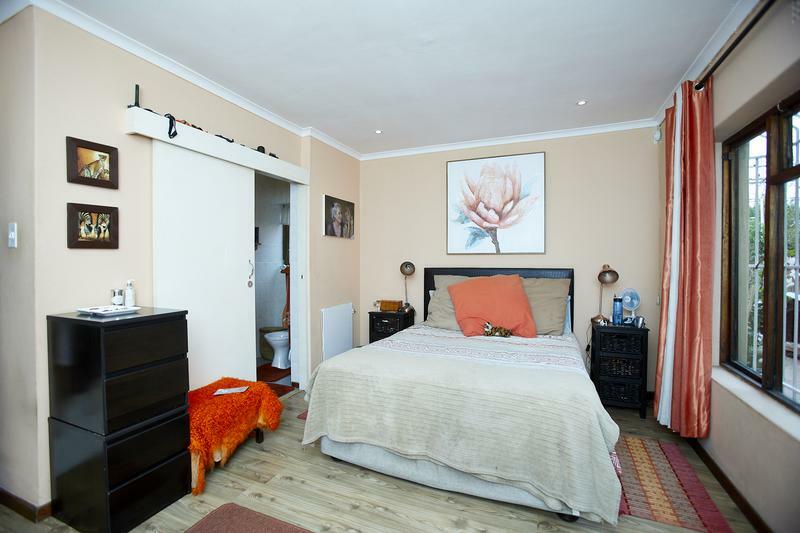 Comprising Lounge, Diningroom, Open-Plan Kitchen, 3 bedrooms, family bathroom, main-en-suite, pub/TV room. 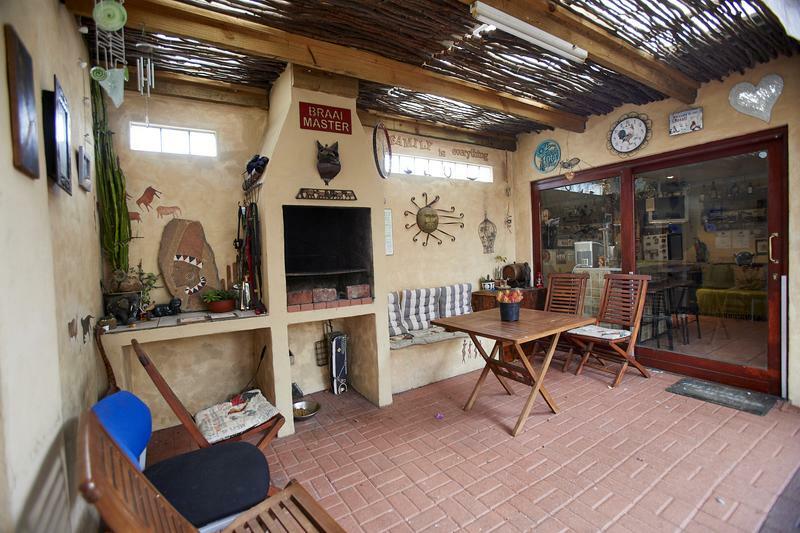 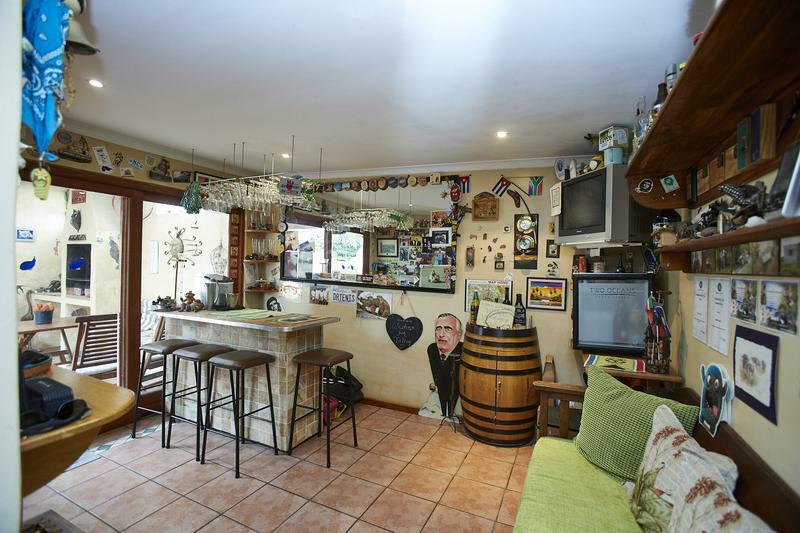 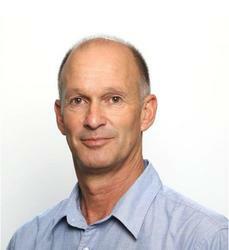 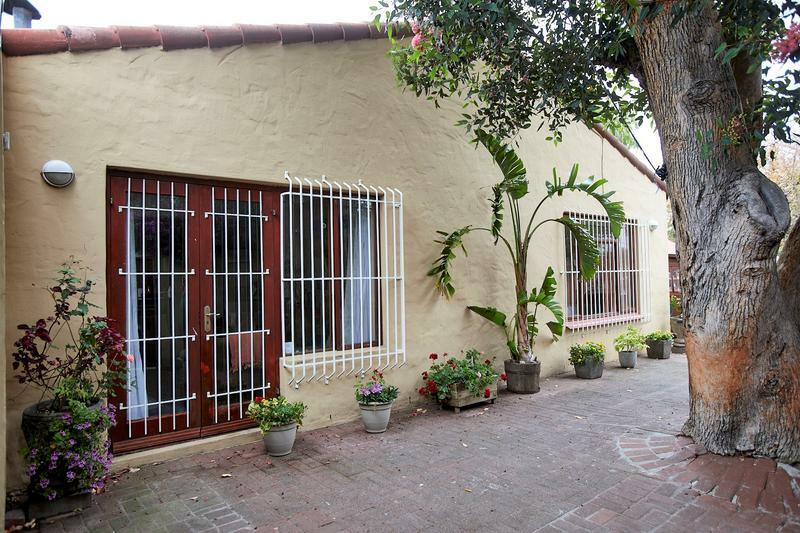 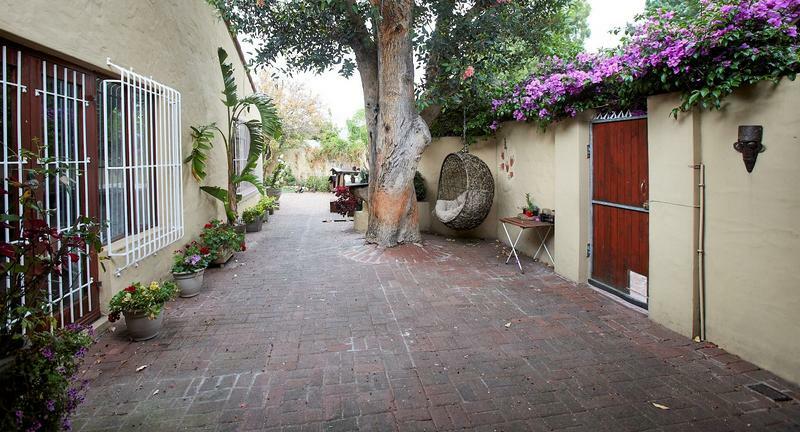 The property is fully walled and has a burglar alarm and bars. 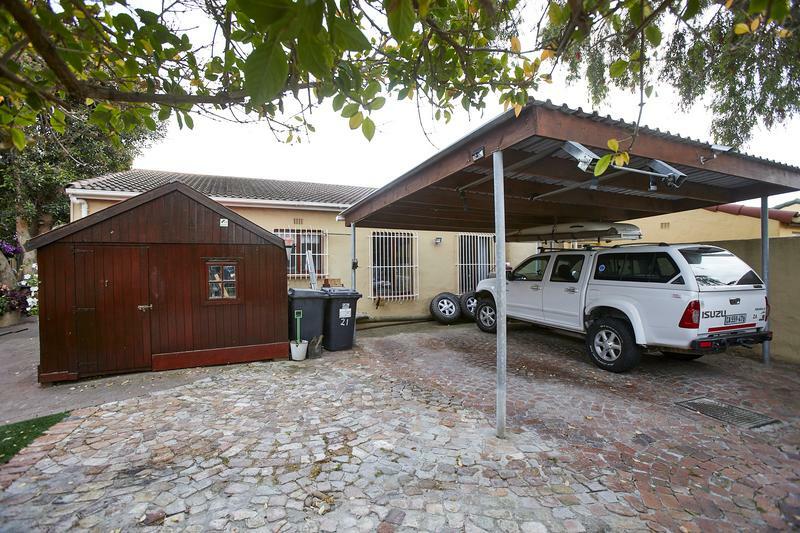 It has a wrap-around garden and secure covered parking.